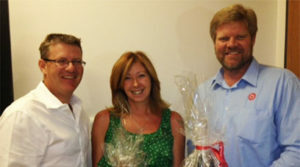 On the 18th November 2013 Etana held an awards ceremony over a corporate breakfast attended by Etana staff as well as Leonie Delgado from Leonie Delgado Platinum Portfolios CC, the exclusive broker to the Vetprotect product, and Dr Joubert Viljoen, Vetprotect’s independent consultant, to celebrate various significant milestones of the product, inter alia the 5th anniversary for the Vetprotect Product being underwritten by Etana Insurance. VetProtect has been in existence for 8 years and has shown substantial growth over the years, to the extent it now covers a significant percentage of the Veterinary market. 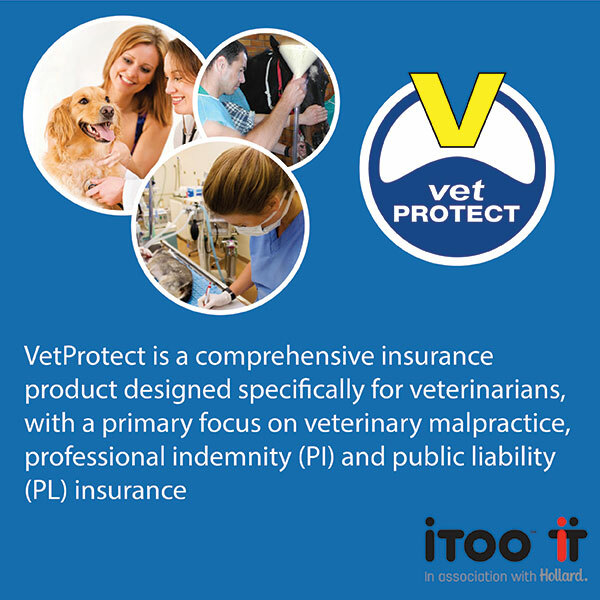 The VetProtect product (www.vetprotect.co.za) is the leading comprehensive veterinary liability product in the market and does not only provide cover for the veterinary practice and the principal but also includes all the practice’s staff members and employees. The product covers Professional Indemnity, Medical Malpractice, General Liability and at the option of the client and underwriting criteria can include Products Liability, Fidelity Guarantee and Employment Practice Liability. Leonie is the exclusive broker on this product and takes a personal interest in all her clients. With the help of Dr. Viljoen and the dedicated claims department at Etana, Leonie assists her clients in the claims process from the initial notification, through to providing legal support to clients on complaints lodged with the South African Veterinary Council and civil litigation matters, to ensure a win win situation for all involved. The VetProtect product was an initiative by the South African Veterinary Association to provide its members with the necessary comprehensive cover and technical insurance support.